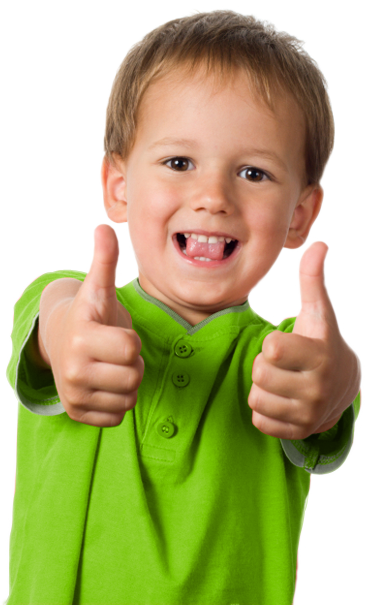 We provide different levels of sedation based on your child’s level of anxiety and treatment needs. A thorough evaluation of your child’s needs will be made by our team, and we will make appropriate recommendations for the safest yet most effective treatment option. We have within our practice various forms of sedation ranging from oral sedation and inhalation sedation to intramascular and intravenous sedation (IM/IV). Sedation is sometimes necessary because most young children are unable to understand and tolerate the experience of having a dental treatment completed. The over–all experience of being "under the knife" of a dentist, so to speak—however friendly and competent he or she may be—can still elicit very negative reactions from a child. Especially so when the procedure has to be repeated over and over through multiple visits to the clinic. Hence, the best possible option in these cases is sedation. Sedation can minimize your child’s anxiety, allowing our dentist to carry out the necessary successful treatment procedure.